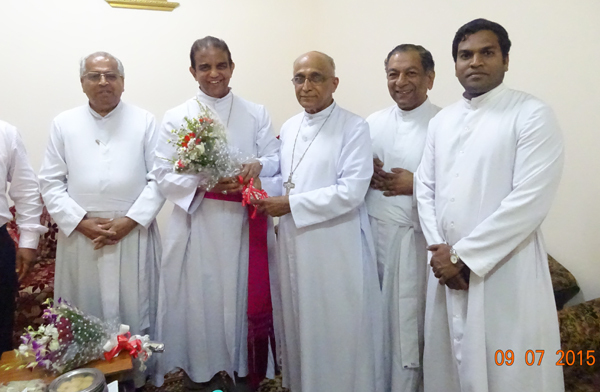 The Synod of the Syro-Malabar Archiepiscopal Church at St. Thomas Mount, Kakkanad, having received the prior assent of His Holiness Pope Francis, Canonically elected Rev. Fr. 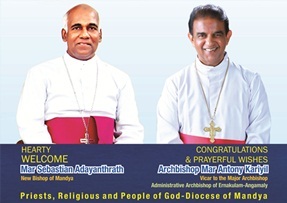 Antony Kariyil CMI as the Bishop of the Diocese of Mandya. This provision was made public in Rome on Wednesday 26th August 2015 at 12.00 noon corresponding to 15.30 hours, Indian Standard Time. 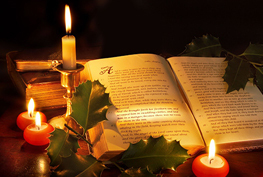 The Diocese of Mandya which comprised of four civil districts of Mysuru, Chamrajnagara, Hassan and Mandya has been extended to include the six civil districts of Bengaluru region: Bengaluru urban, Bengaluru rural, Kolar, Ramnagara, Chikkaballapur and Tumkur. 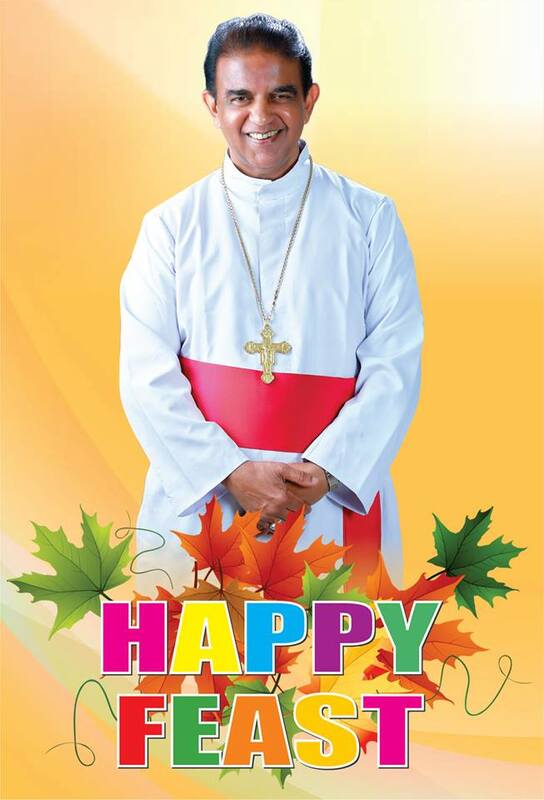 Mar Antony Kariyil was born on 26th March, 1950 in Chalil, Cherthala, Archdiocese of Ernakulam- Angamaly. 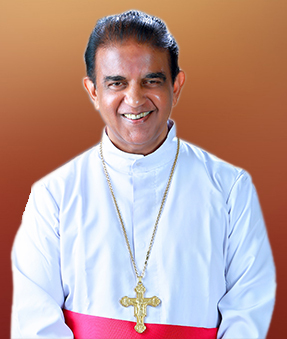 He made his first profession in the CMI Congregation on 16th May 1967 and was ordained a Priest on 27thDecember 1977.Mar Antony Kariyil was professor and later Principal of Christ College (now Christ University), Bengaluru from 1978 to 1997. He was Principal of Rajgiri College of Social Sciences, Kalamassery from 1997 to 2002 and from 2011 to 2015 Director of Rajgiri College of Social Sciences, Rajagiri Business School and Rajgiri School of Engineering and Technology, Kochi. (Dharmaram Vidya Kshethram, Bengaluru), Licentiate in Philosophy (Jnana Deepam Vidya Peetam, Pune) and Ph. D in Sociology (Pune University, has several publications to his credit including three books: “Church and Society in Kerala: A Sociological Study”, “ Thiruvayassu” and “Suvarna Chinthakal”.